Canada continues to make some positive moves towards cannabis—but not without resistance. Here’s the low-down on the recent Supreme Court of Canada ruling. Recently, Canada has taken a step in the right direction for medical cannabis patients. Thanks to a unanimous Supreme Court of Canada ruling, medical marijuana patients are no longer limited to dried flower, as the definition of medical marijuana has now been expanded to include edibles and oils. The court was swayed due to Section 7 of the Charter of Human Rights and Freedoms of Canada which states that, “Everyone has the right to life, liberty and security of the person and the right not to be deprived thereof except in accordance with the principles of fundamental justice.” But what does the future hold for cannabis in Canada? The Supreme Court’s decision started with a man from Victoria. 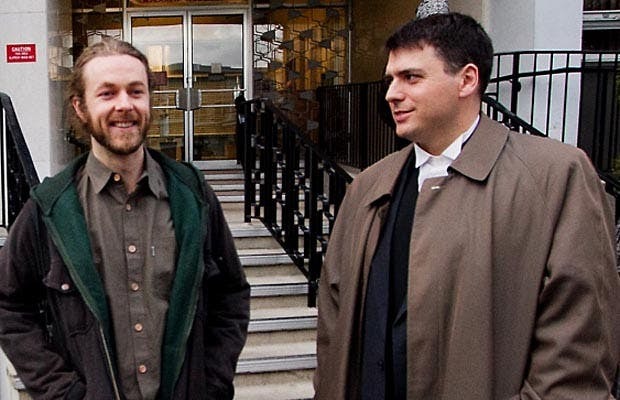 Owen Smith was arrested in 2009 in Victoria, British Columbia, after police discovered over 200 cannabis edibles that he was making for the Victoria’s Cannabis Buyers Club. Six years later, the simple charge found its way to the Supreme Court of Canada. According to evidence submitted by the trial judge, the case came down to choosing between a legal but inadequate treatment and an illegal more effective option for patients. Smith has received a lot of opposition in both local and provincial courts, however according to Smith, the government had very little evidence to support their claims or laws. Smith has since returned to Victoria and has been cleared of all charges. All of this is only true because of the conservative government’s zero tolerance for cannabis. However, these kinds of decisions are exactly what the Supreme Court of Canada is for—so get with it, Rona Ambrose: you’re on the wrong side of history. Despite the sliver of light from the Supreme Court ruling, it is undeniable that Canada’s future regarding cannabis seems momentarily bleak. The United States has legalized marijuana in multiple states instead of just bickering about whether edible marijuana can be sold to patients who need it—grandma doesn’t want to just smoke a blunt for her hip, grandma wants a medicated lemon bar. However, now that the Supreme Court has legalized cannabis edibles, a new industry will emerge with new powerful players—but that doesn’t mean that the issue of medical cannabis has been resolved. The main reason for halted progress is the current conservative government. In Vancouver, the city voted to regulate the hundreds of dispensaries operating in the city by applying a $30,000 license fee and establishing rules regarding where the businesses could be. 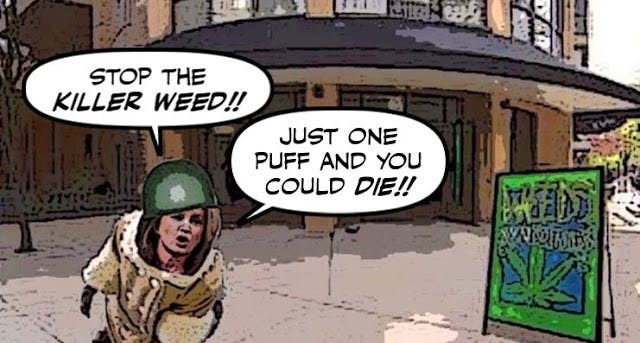 This microscopic move towards cannabis reform was met with further outrage from Rona Ambrose, who said the dispensaries were marketing to children—which is absolutely false. To buy cannabis in Vancouver, you not only need to be at least 19 years old, proven by government ID, but you also need to have a referral from a doctor. Justin Trudeau, who is the current Liberal Party leader running for Prime Minister, has said he would legalize cannabis for many of the common reasons like crime reduction, a regulated and safe market, and taxation. He will have a rough battle getting into office, but at least one major party leader is discussing the issue with Canadians. If cannabis reform is going to happen in Canada, the Conservative government can’t be in power. Canada also needs real medical patients from all over North America to inform their most ignorant citizens on how cannabis has positively changed their lives. Oh, and Rona Ambrose is currently the largest thorn in the side of medical marijuana in Canada—her email is rona.ambrose.c1a@parl.gc.ca. Feel free to let her know your thoughts.